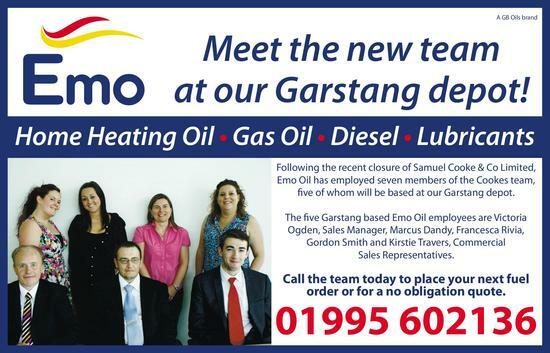 Emo Oil delivers a range of fuel and lubricants throughout the whole of the UK for use in homes, farms and businesses. 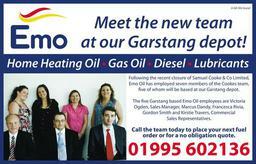 As one of the UK's largest fuel distributors, we have both the size and the experience to provide 1000's of customers with high quality products and excellent customer service. By operating through a network of local depots, we span the length and breadth of the country, providing you with a reliable and efficient deliveries, exactly when and where you need them.